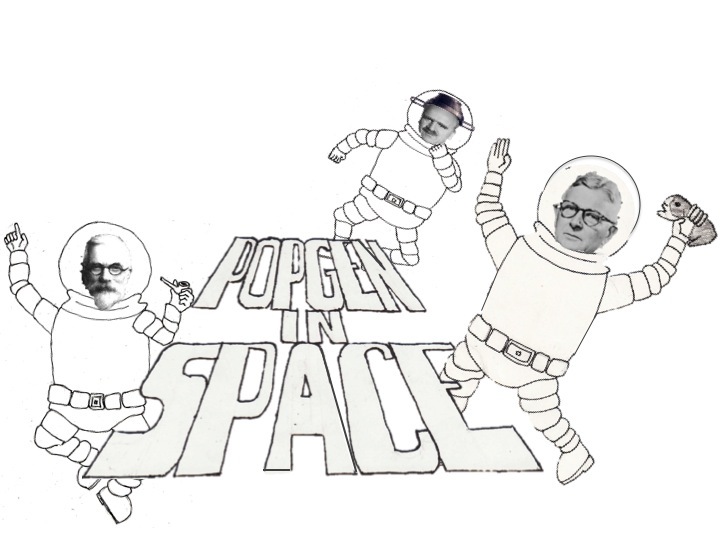 The theme for the coop lab T-shirt this year is POPGEN IN SPACE!!! A bunch of the research interests in the lab currently focus on spatial population genetics, so it seemed like a great opportunity to bust out a homage to “pigs in space” featuring Fisher, Haldane, and Wright. 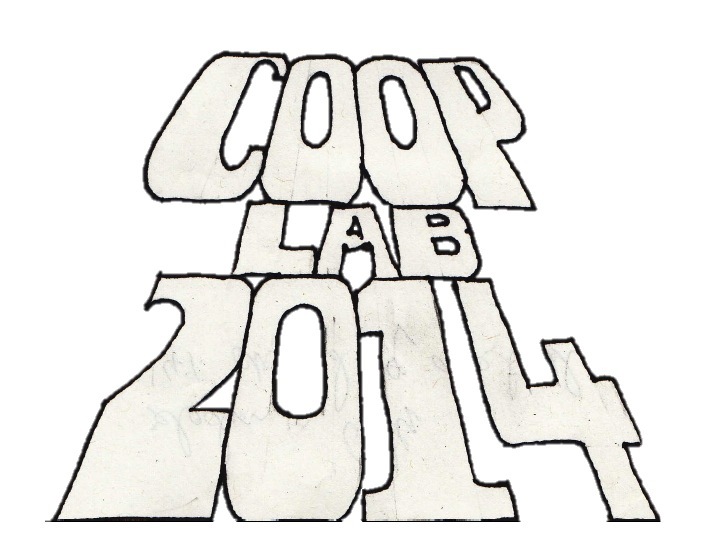 Images below, we’ll post some pics of the lab in the t-shirts later. John Novembre and I held a symposium by this name at SMBE a few years ago, we had this idea for the T-shirt then but never quite got around to it.